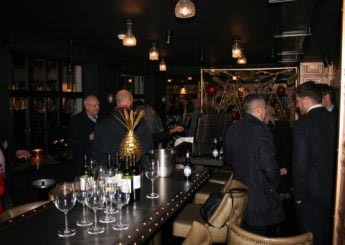 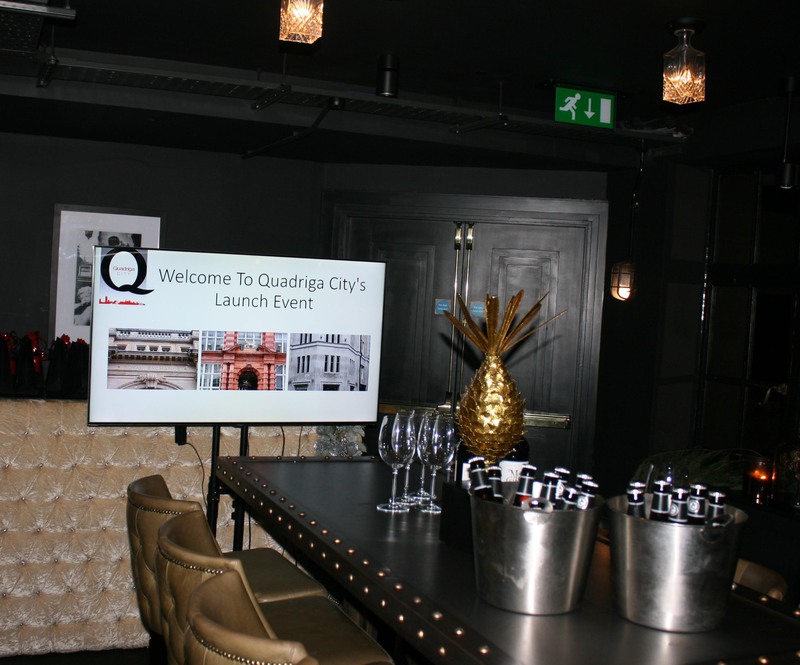 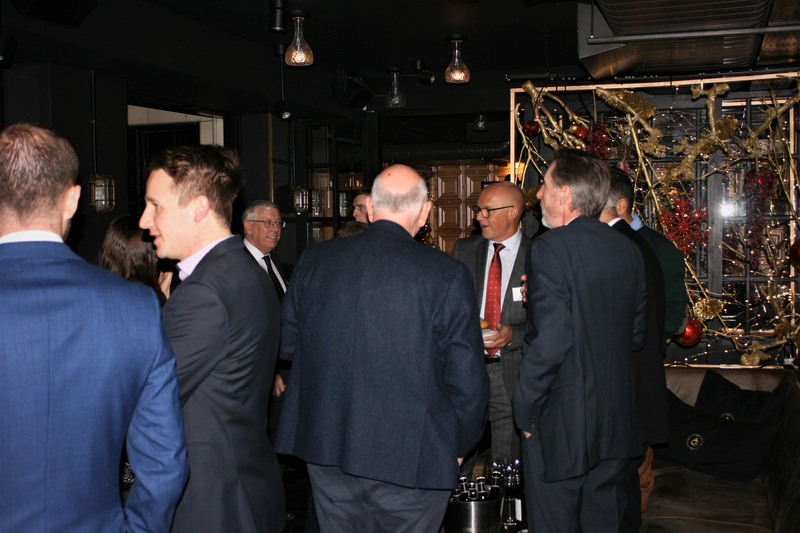 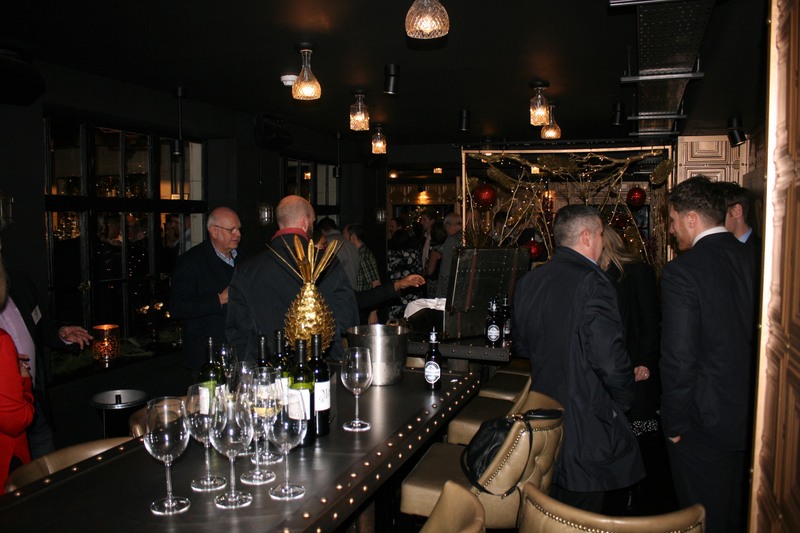 On Thursday 30th November the official launch party for Quadriga City was hosted at the exclusive Hotel Gotham, Manchester. 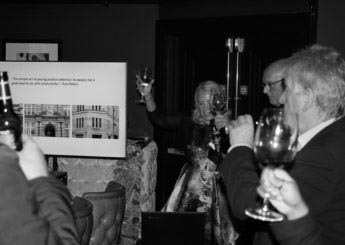 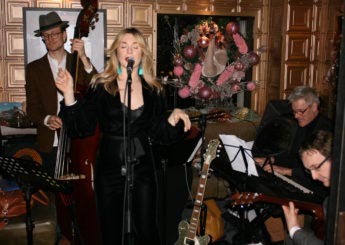 Guests were welcomed to the 6th floor Brass Club and thoroughly enjoyed an evening of drinks, food, a live swing band and entertainment. 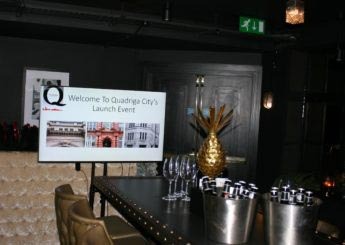 The event was an overwhelming success which showcased and celebrated Quadriga City’s office opening in the city centre. 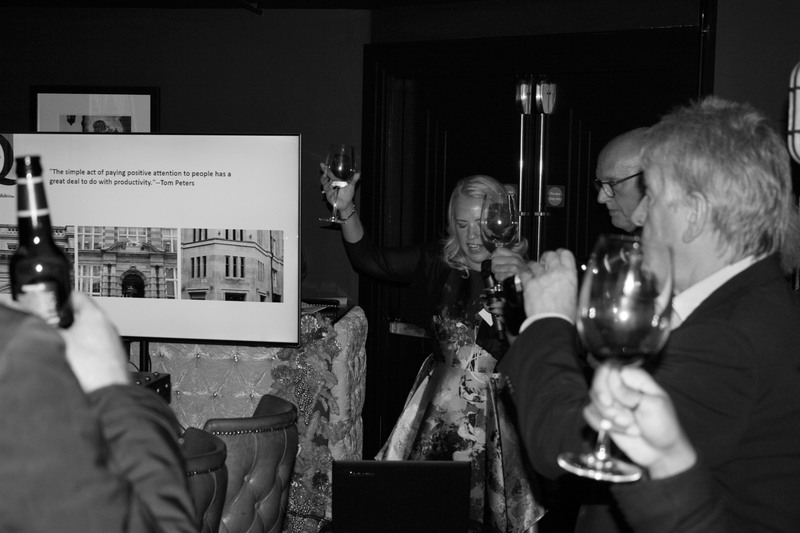 The event also introduced our new survey services and CPD offerings for 2018; 3 new CPD seminars and Manchester city centre architectural walkarounds. 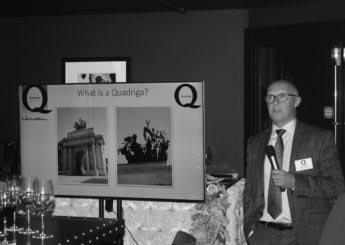 Since our first office opening in 1992 and 25 years of hard work, Quadriga have thrived, developing a strong team who have completed diverse restoration projects throughout the country. The Quadriga City office opening brings us closer to our clients, providing an easily accessible and convenient service for our clients, whilst putting us at the centre of the Northern Powerhouse Hub. 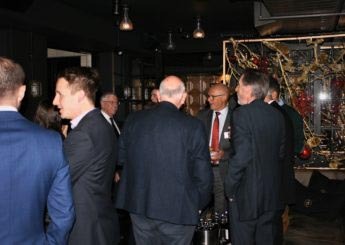 Fill out the short form below more for information.